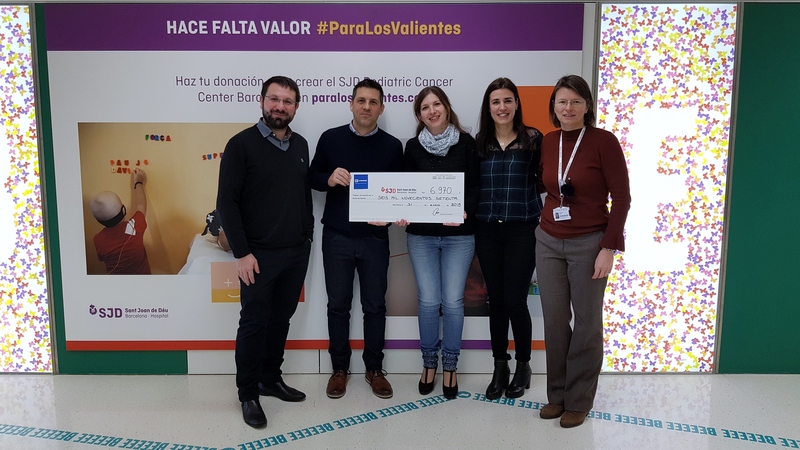 In January, the Estamp Spain team contributed almost €7,000 to a charitable initiative to help equip and improve services at the SJD Pediatric Cancer Center in Barcelona, a hospital which aims to beat childhood cancer throughout the world. 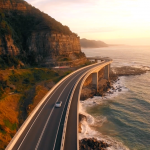 In February 2017, the Sant Joan de Déu Foundation began a charitable initiative with the slogan “para los valientes” (“for the brave”), which aimed to raise €30 million to build the SJD Pediatric Cancer Center. This goal was achieved on 18 October 2018 and the centre will now be able to care for over 400 children each year, which is 30% more than its current capacity. The work is due to finish in 2020 and it is set to be the largest paediatric oncology centre in Europe. Even so, the initiatives must keep going, as the centre still needs equipment that was not budgeted for in this first phase, such as improving the rehabilitation department, investment in research, treatment funding, etc. 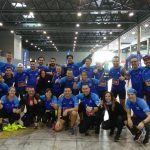 To help with this, Estamp Spain came together to raise as much money as possible, and we managed to reach a total of €6,970 for the brave little ones!